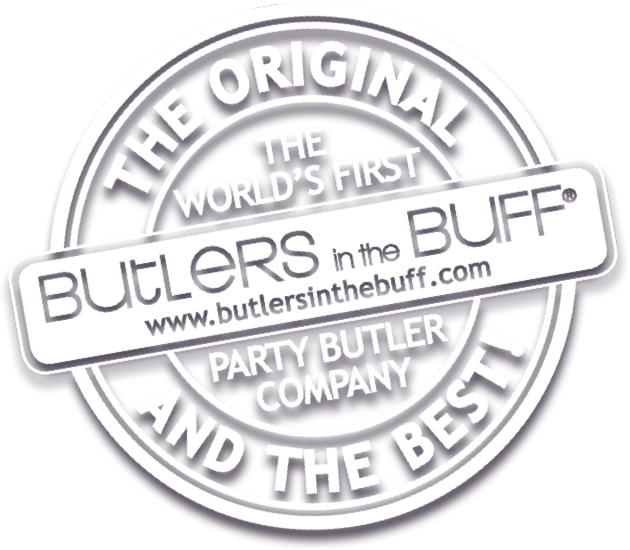 Why work as a Butler in the Buff? Congratulations… You are about to apply for the best part time job EVER!! Just complete the form below answering all of the questions, you will require two photos, one headshot and one upper body shot. Good Luck!